​ECS Therapeutics provides full spectrum cannabinoids, made from organically grown agricultural hemp plants, gently extracted without harmful solvents, 3rd party tested by ISO certified laboratory, easy dosing instructions with labeled dropper. 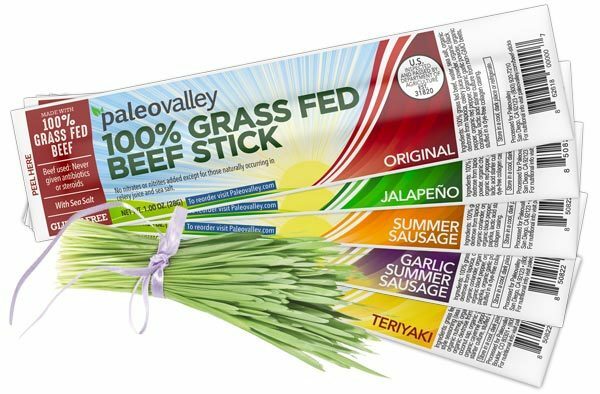 ​Paleovalley offers high quality pasture raised turkey and 100% grass fed beef sticks. Never given antibiotics or hormones, gluten, dairy and soy free. 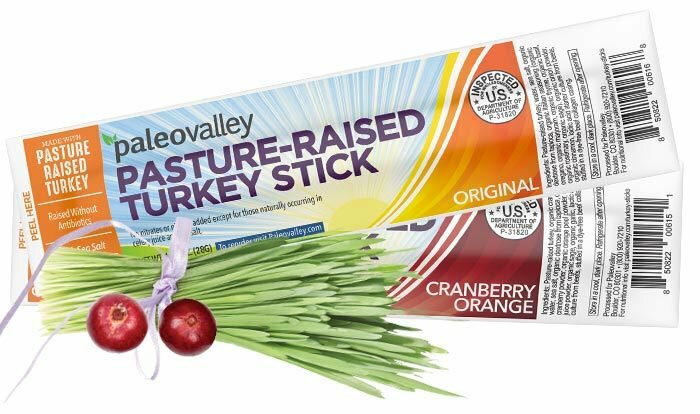 0 grams of sugar, contains no artificial nitrates or nitrites and Non-GMO. They're the perfect snack with great ingredients and taste.